With the passage of the Affordable Care Act bill, many changes have been made to the American healthcare infrastructure, but not every state has changed in the same way. But should you be worried about whether or not your state provides Obamacare? When the ACA was passed, each state was given the opportunity to set up an individual state exchange or simply allow the Federal Government to set up a marketplace for them. Citizens of any state should be able to purchase health insurance through healthcare.gov, the online marketplace and information center for Obamacare. In an effort to reduce the number of people who are unable to purchase insurance but make too much to qualify for Medicaid, the Affordable Care Act brought about an expansion of the Medicaid program, allowing uninsured persons with income up to 138% of the Federal Poverty Level, but again, not all states were required to make the change, and many refused. 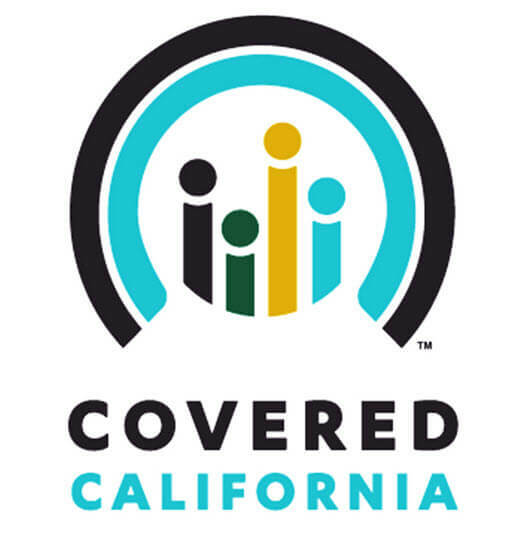 Purchasing health insurance in California is easier than ever thanks to Covered California, and even if you miss the Open Enrollment period from November 1st to January 31st, you can still qualify for and enroll in Medicaid to avoid the penalty for not having health insurance. Will you be paying fines this tax season? Avoid fines by purchasing a minimum amount of health insurance coverage, and click around to explore the options available to you. For more information on the different types of health insurance that meet the ACA minimum coverage requirements, call us today at 877 892 6506 or visit healthcare.gov for more information. 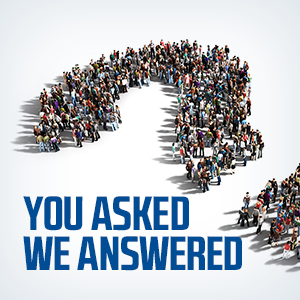 We have health insurance experts standing by and waiting to answer all of your questions.